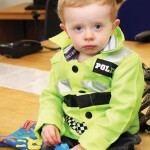 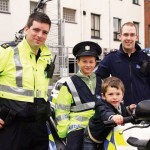 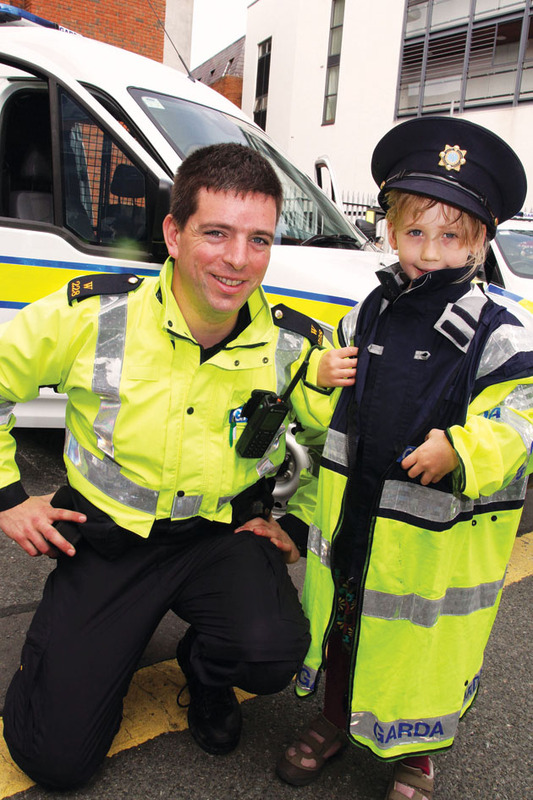 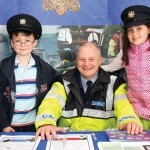 Blackrock Garda Station’s inaugural open day on Sunday 15th September 2013 attracted 1,000 locals and was deemed a great success by Sergeant Pat McDonald. 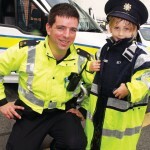 While many of the support units were on hand, the main attraction was the Garda Band. 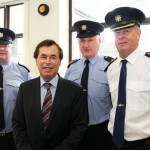 Alan Shatter TD, Minister for Justice and Equality and Minister for Defence, was also in attendance.